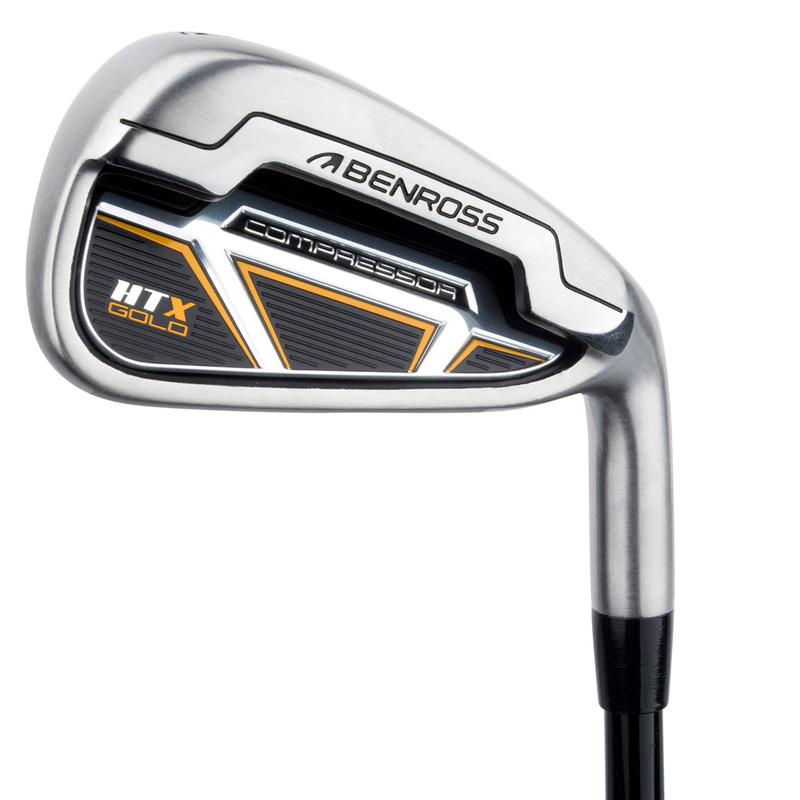 If you are after an iron set that provide great feel at impact, offer forgiveness, provide high performance, then look no further than these incredible irons from Benross. 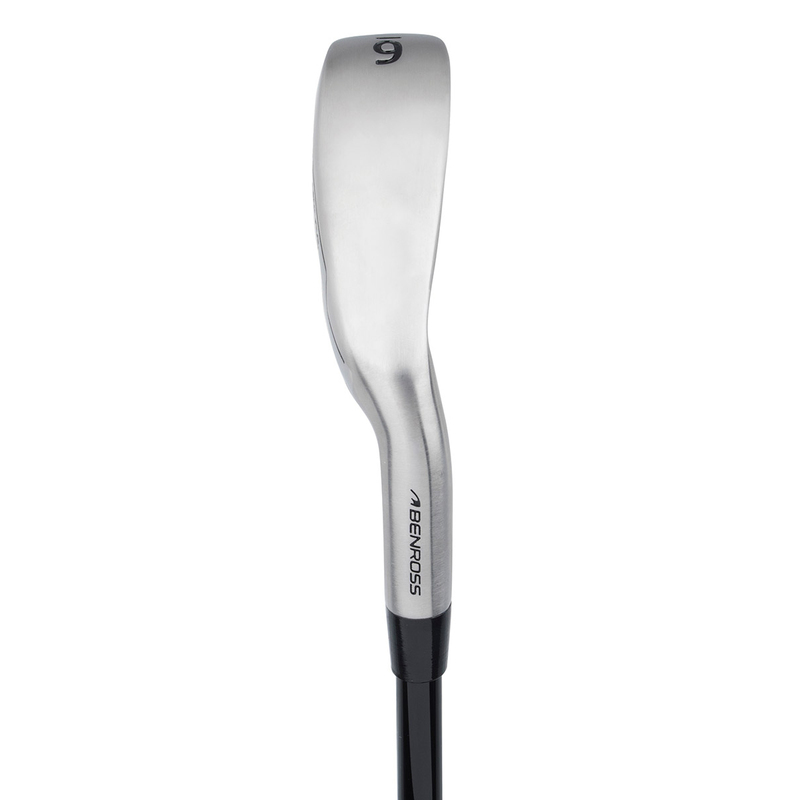 These irons have been optimised with lightweight graphite shafts to create more speed for golfers with slower swing speeds. 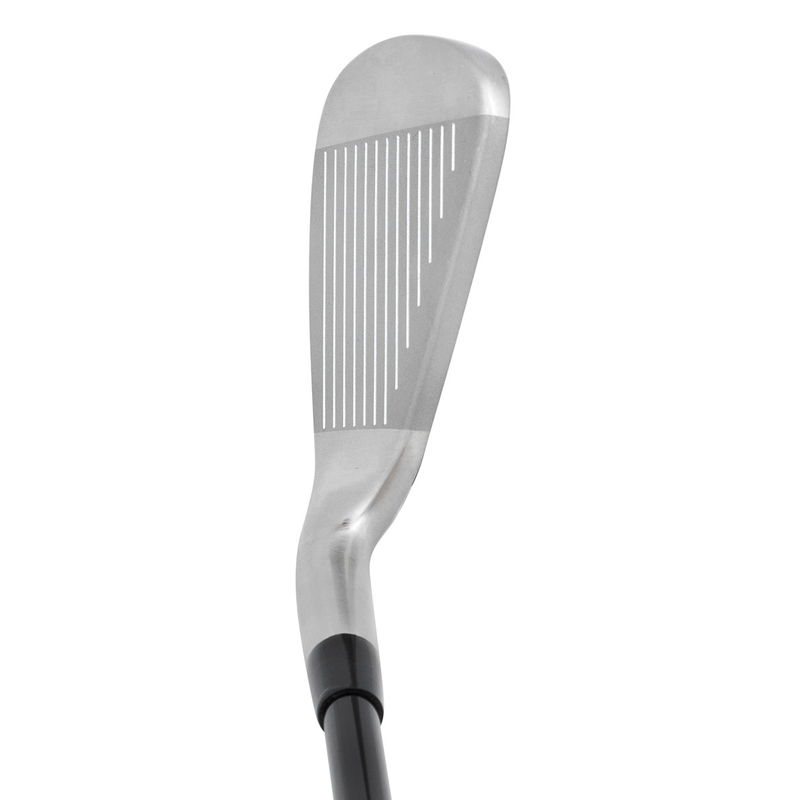 The cavity compression slot with dampener combined with the 431 stainless steel cast construction create a solid feel at impact. 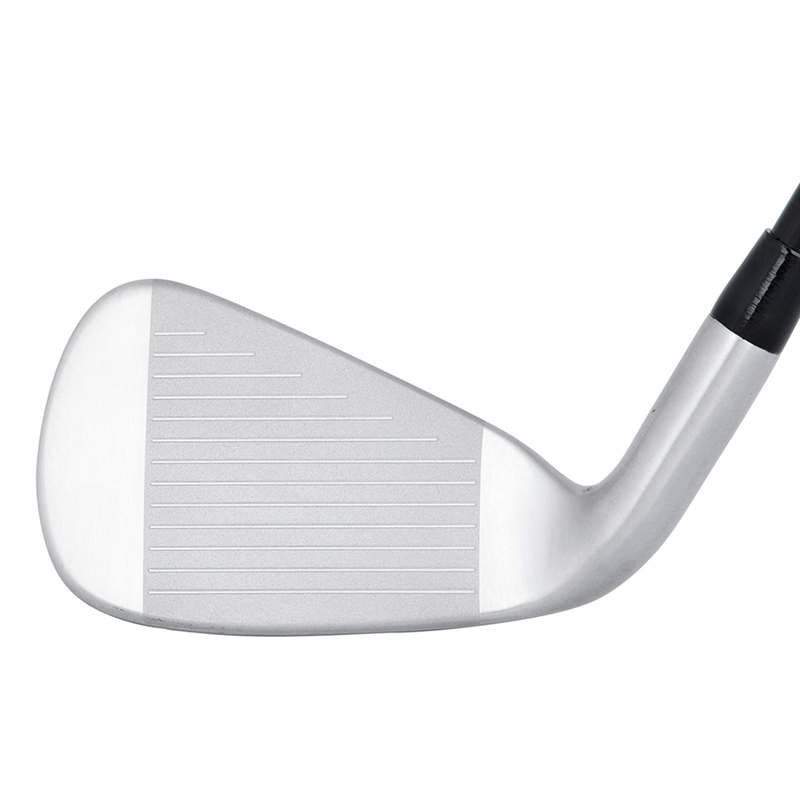 Enhancing distances is made possible thanks to the heat treated thin face providing greater ball speeds, while the heel/toe weighting improves MOI to boos forgiveness on miss hit shots.